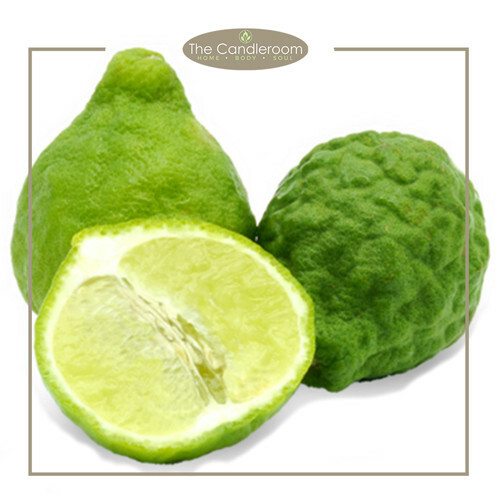 Lime 100% Pure Essential Oil by The Candleroom Co.
100% pure, therapeutic grade, all-natural, plant-based essential oil of Lime (Citrus latifolia tanaka) for aromatherapy and topical use. 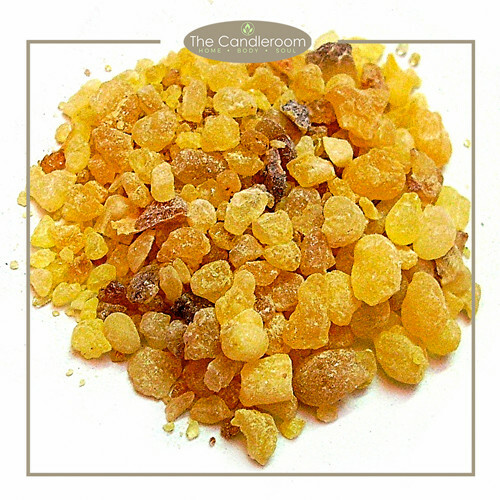 This essential oil has been extensively used in the food and beverage industry, as well as in making fragrances. This versatile citrus oil is also added to household cleaners, detergents, soaps and other beauty products. There are multiple ways to use lime oil, depending on what health condition you want to treat or address. 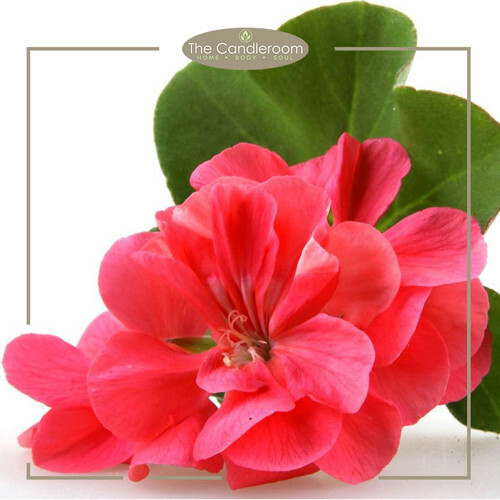 Scent Description: Fresh, citrusy, sweet, slightly tart smell. 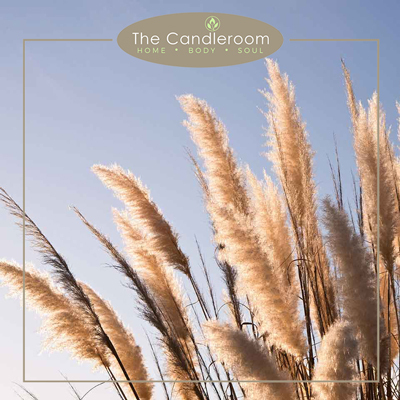 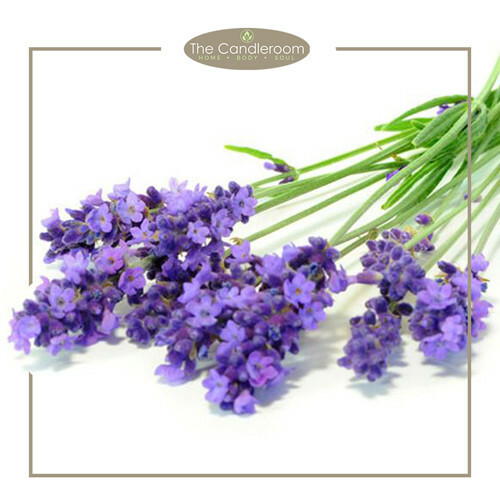 Blends Well With: Citronella, Clary Sage, Rosemary, and Lavender essential oils as well as other citrus oils. 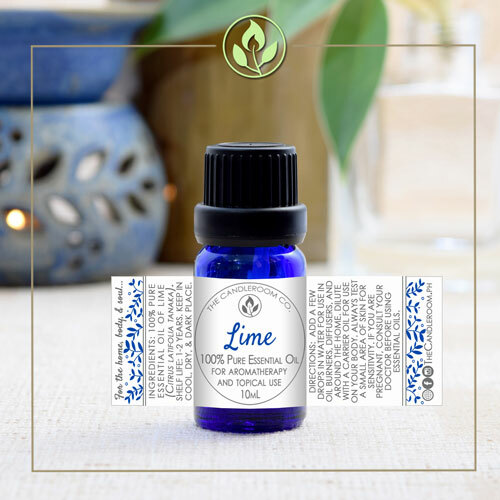 The health benefits of Lime essential oil can be attributed to its properties as an antiseptic (cures infections), antiviral (prevents viral infections), astringent (cures toothaches), aperitif (increases appetite), bactericidal (treats bacterial infections), disinfectant, febrifuge (reduces fever), hemostatic (promotes blood coagulation), restorative (restores health), and a tonic (prevents signs of aging) substance. 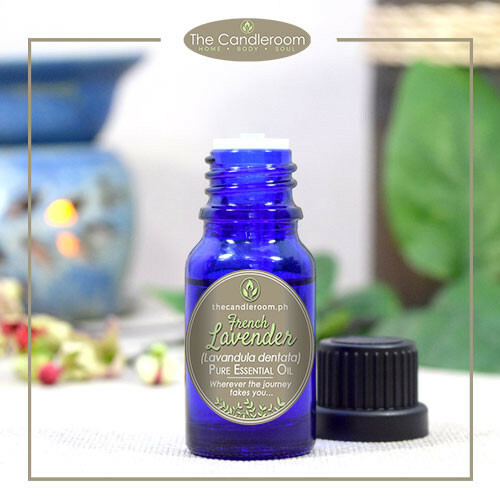 MAHALAGANG PAALALA: ANG LIME ESSENTIAL OIL AY HINDI GAMOT AT HINDI DAPAT GAMITING PANGGAMOT SA ANUMANG URI NG SAKIT.